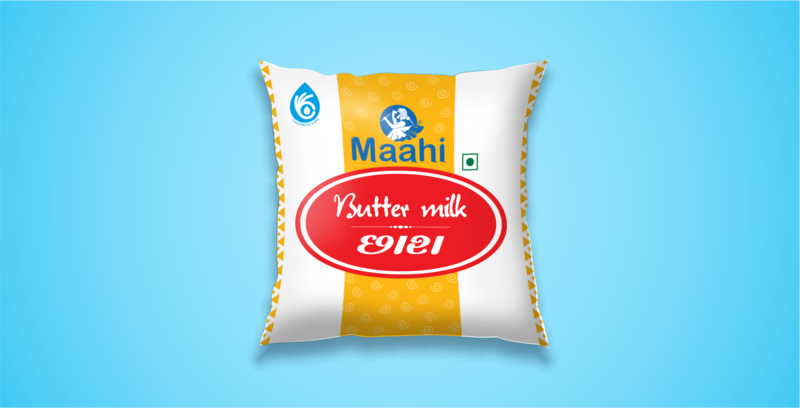 Maahi Milk Producer Company Ltd.
3rd & 4th floor, Sakar Building,Opp. 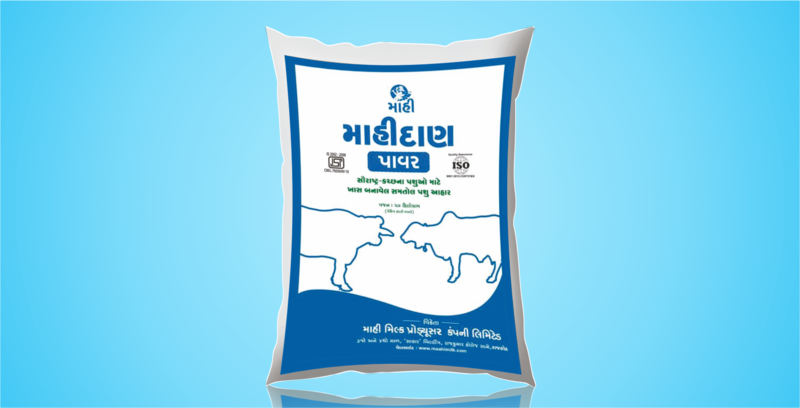 Rajkumar College, Dr. Radhakishan Road, Rajkot – 360001, Gujarat. 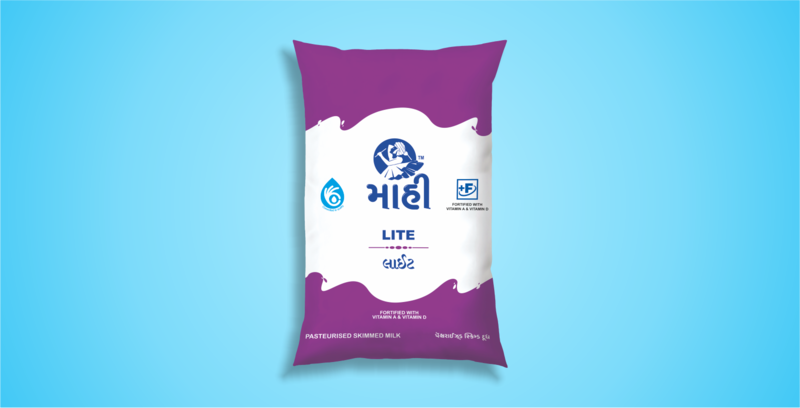 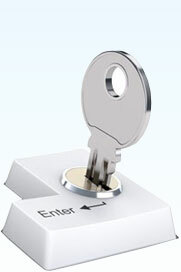 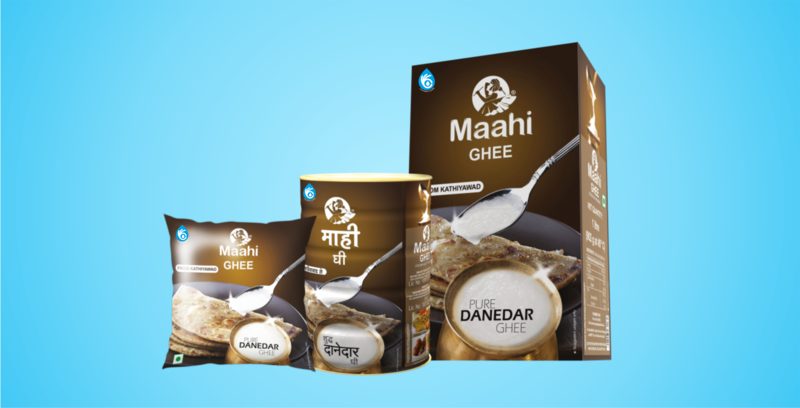 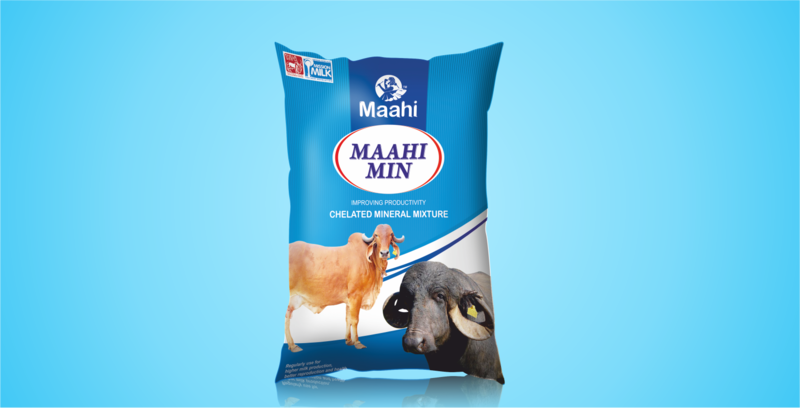 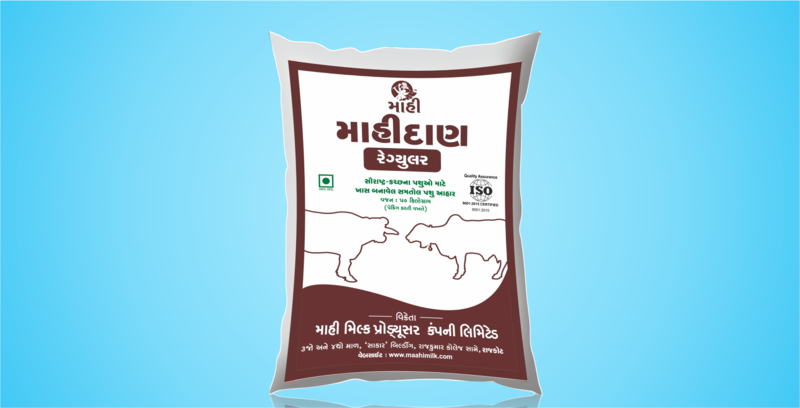 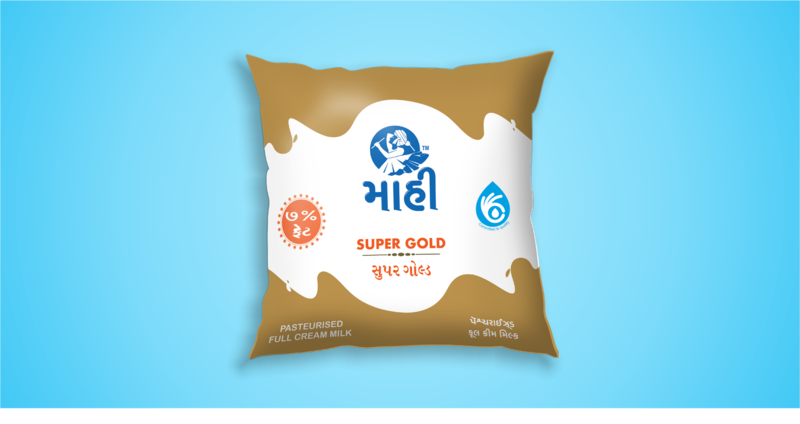 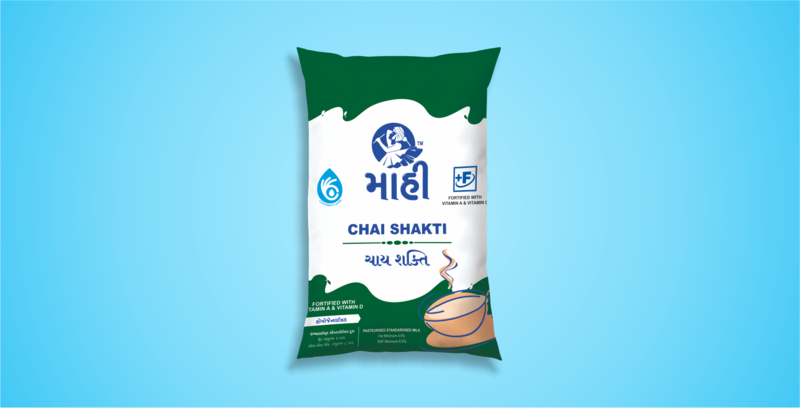 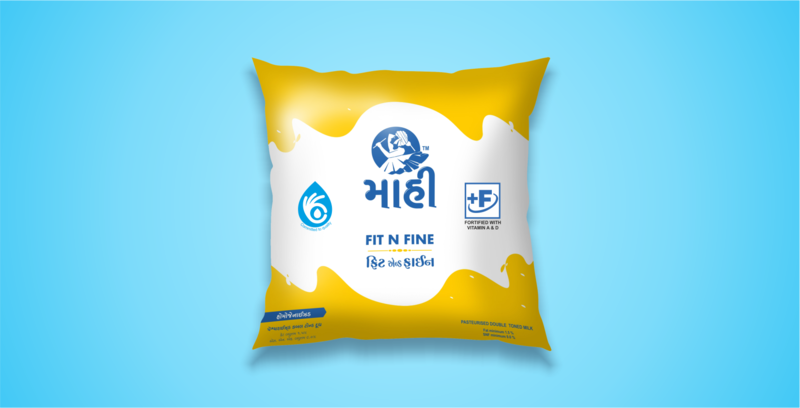 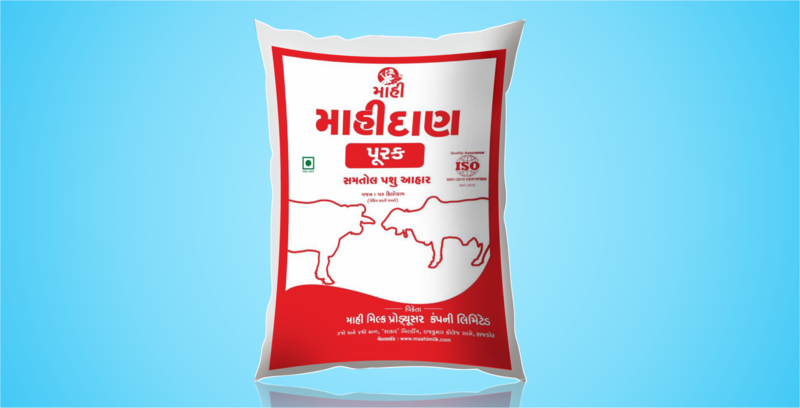 Developed By : Maahi Milk Producer Company Ltd.